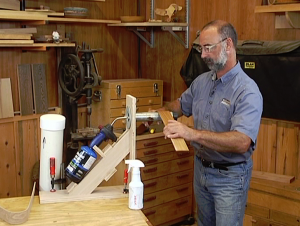 Make your woodworking easier through the construction of woodworking jigs and fixtures. 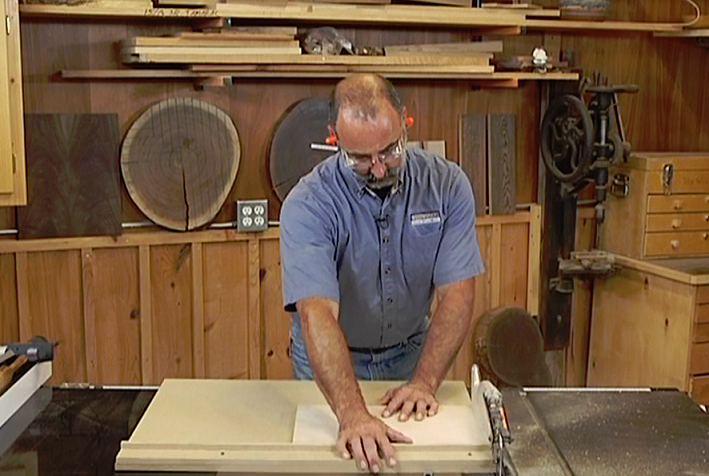 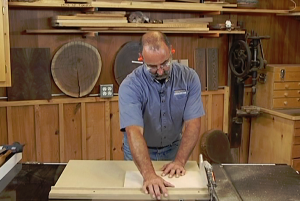 Make a crosscut sled for your table saw, a hot pipe for bending wood, a drill press drum sand table, and more. 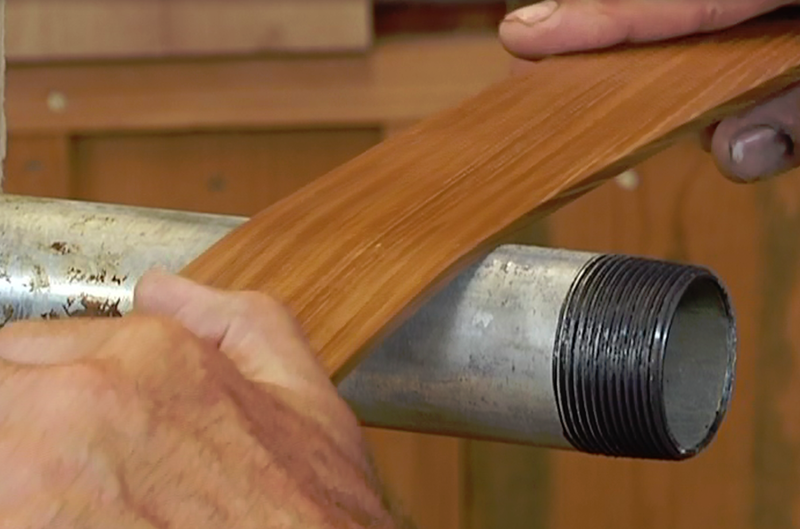 77 minutes.